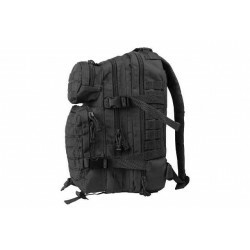 Bergens & Patrol Packs There are 59 products. 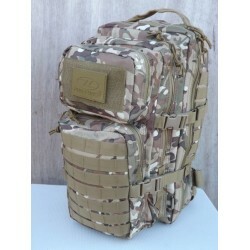 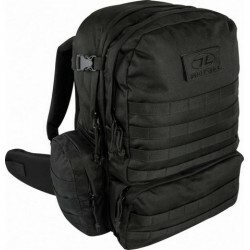 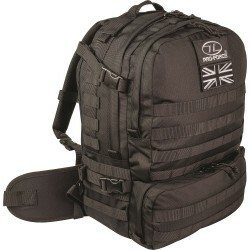 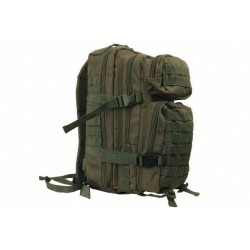 Designed for military or special forces use, the Forces 25 is a tough and lightweight rucksack with plenty of room to carry essentials for a day trip. 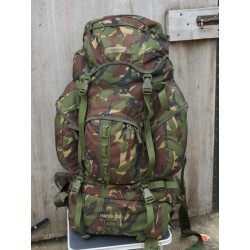 Featuring a daisy chain and bungee cord attachment on lid there's more room to add extra bit of kit. 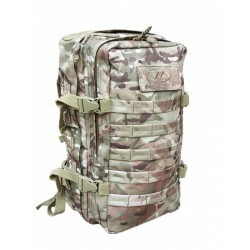 The Airmesh back system and padded straps provides extra comfort. 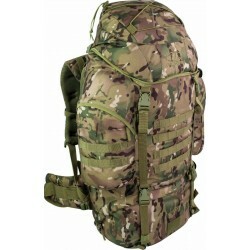 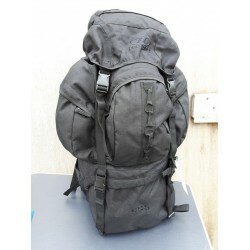 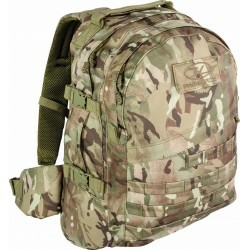 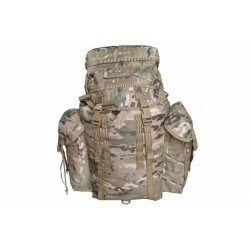 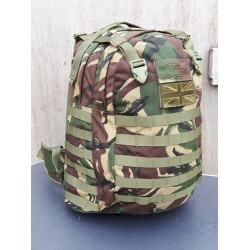 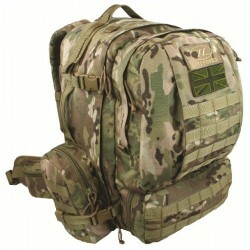 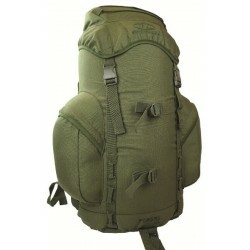 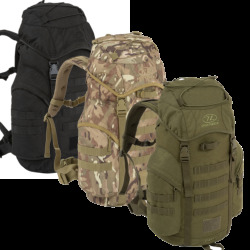 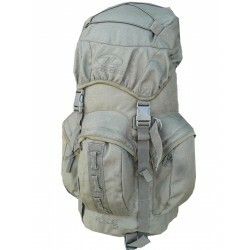 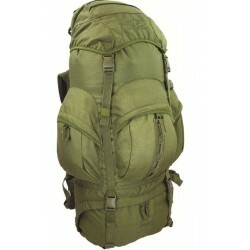 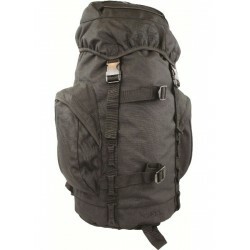 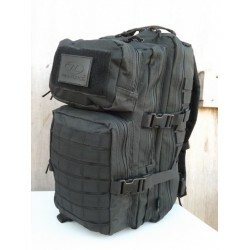 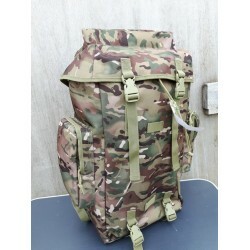 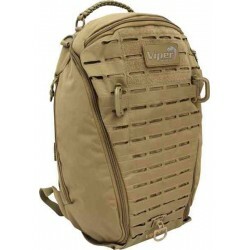 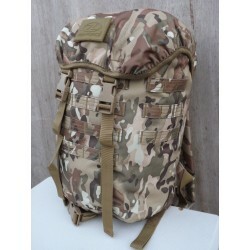 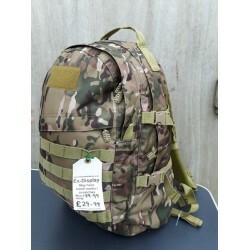 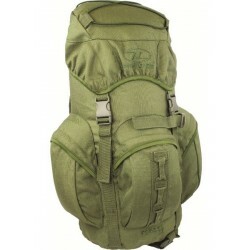 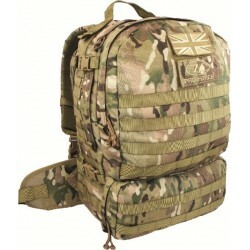 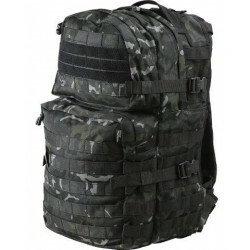 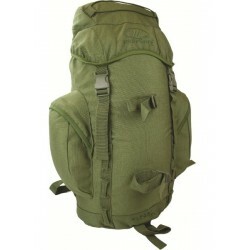 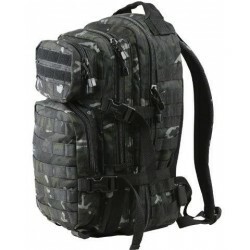 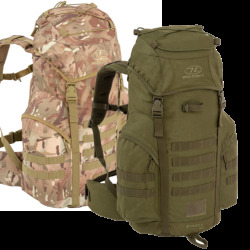 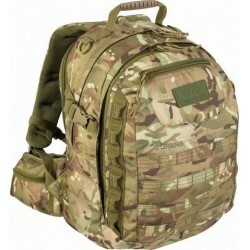 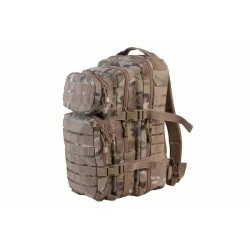 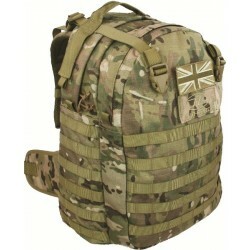 Excellent condition no damage - exact item as shown in photos Designed for military or special forces use, the Forces 88 is a tough and lightweight, water resistant rucksack with plenty of room to carry essentials. 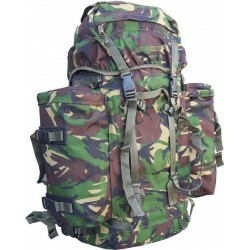 This high calibre 50L capacity load carrying bergan is all any cadet needs when tackling tough terrain. 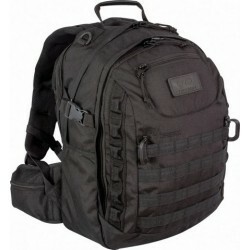 The Tomahawk Bags are designed with special ops in mind. 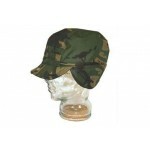 They are tough and durable and are triple PU coated for extra protection against the weather. 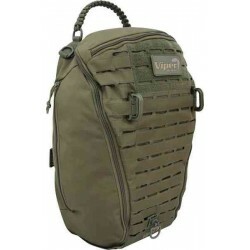 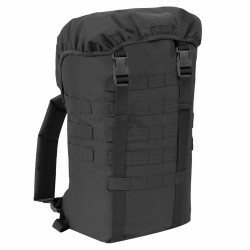 Loads of Pockets and Molle Attachments make them extremely versatile in the field.